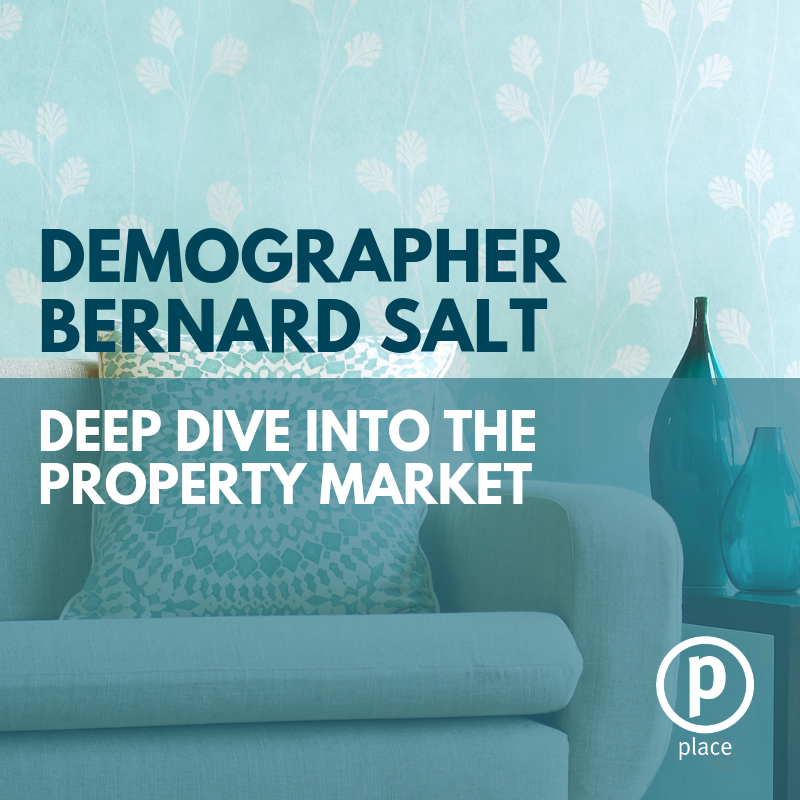 n this episode, we chat to demographer Bernard Salt, who presented at our 2018 conference. Bernard Salt is widely regarded as one of Australia’s leading social commentators by business, the media and the broader community and throughout this podcast discusses many trends and shifts over the next decade. What’s our employment and population capacity like? 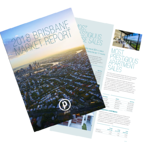 How does Brisbane compare to other states and countries? What are some predictions over the next 10 years? Where does Australia source its inspiration for decor and style? How might the market move alongside society in the future?